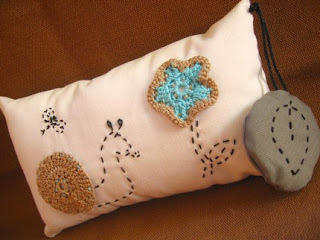 All of these are super cute decorative pillows with the perfect amount of embroidery. 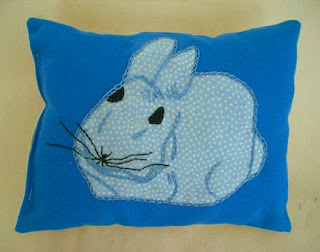 Thanks for featuring my bunny pillow! I'm flattered to be in such talented company. Thank you very much for telling your readers about our pillows. It is much appreciated! 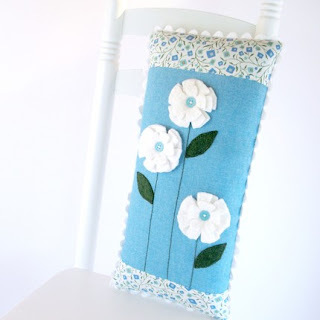 Wow, thank you so much for featuring my Petal Pillow! They are all so beautiful!